One $5,000.00 winner, a 10-Day RV Trip for 4 people. 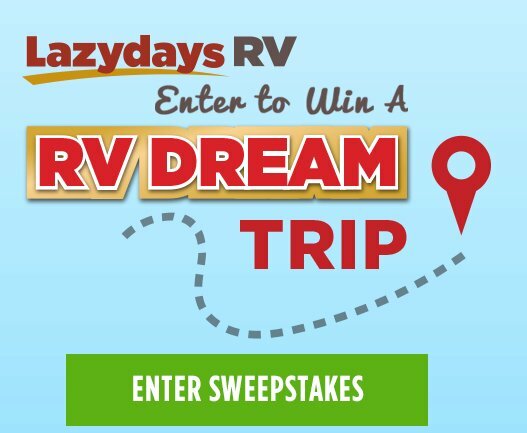 Register Today & Enter into the RV Dream Trip Sweepstakes. -Use of an RV if winner doesn?t currently own an RV.